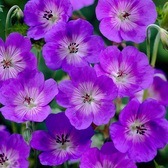 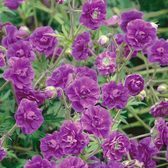 Hardy Geranium plants have become renowned in recent years as for the summer border display, adding traditional colour and beauty when they flower from late summer through to early autumn. 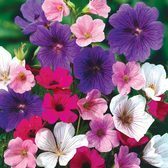 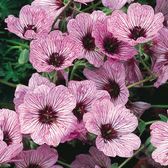 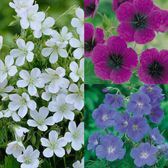 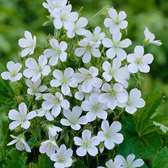 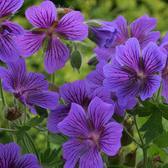 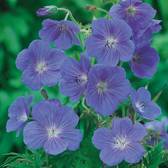 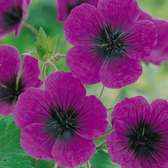 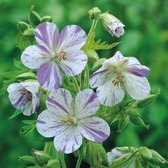 Not to be confused with the summer bedding and basket Geranium, this range of hardy, easy to grow perennial Geraniums will thrive in all soil types, in full or partial shaded locations and come in a wide range of colours. 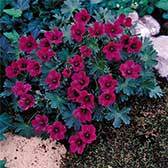 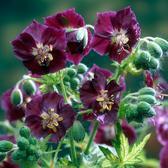 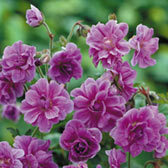 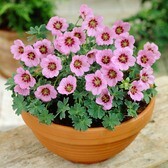 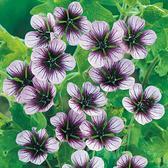 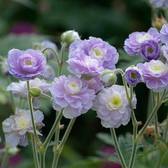 Geraniums will range in size from dwarf Geraniums to medium and taller varieties.